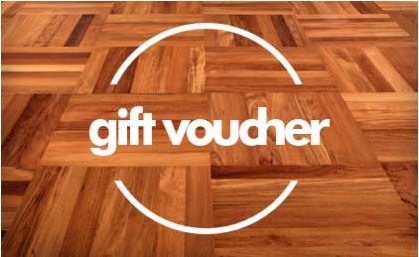 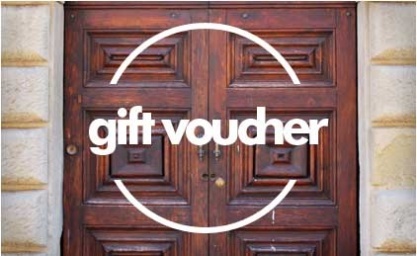 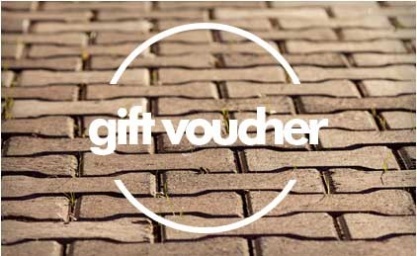 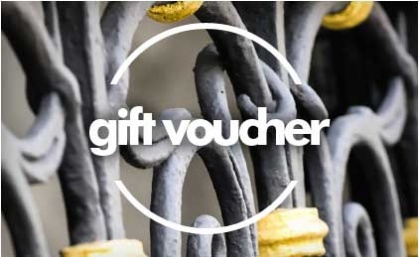 Confirmation of the Gift Voucher will only be sent to the purchaser once the order is confirmed by Period Property Store. Gift Vouchers can only be cancelled by the purchaser within 1 hour of purchase and will not be valid until a confirmation email is received. 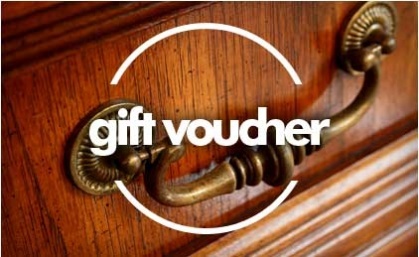 Unwanted Gift Vouchers can not be returned and voucher codes can not be used to purchase another gift voucher.